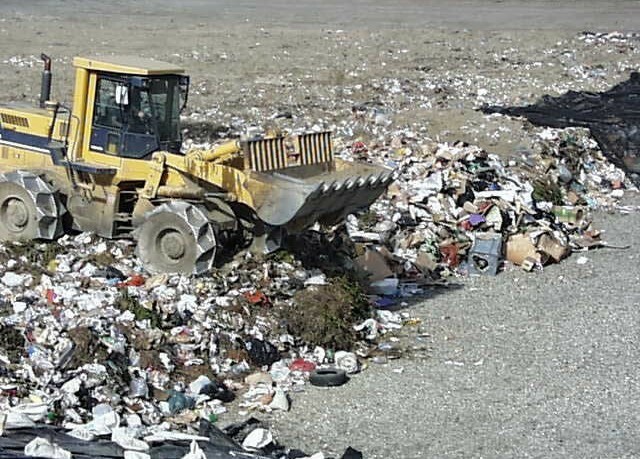 Most landfill sites have the same problem—treating surface water run off and the need to remove suspended solids prior to discharge. This is further emphasised for Devon Waste Management’s landfill site at Deep Moor in Torrington. Set in one of Devon’s most beautiful river valleys Deep Moor is a haven for aquatic wildlife and therefore the site needs to be careful not to have any detrimental effects on the environment. Partech have been working closely with Greenacre Pumps of Newton Abbot in order to provide an extremely reliable and cost-effective dosing system. The best things about Partech’s Turbidity and Suspended Solids Monitors are the general ease of installation and how little they cost to maintain and run—not forgetting the clever self-cleaning system! The dosing control system uses the turbidity and flow signals to adjust the level of dosing in order to suit the conditions of the site. As this is an active way of controlling dosage, the site is able to reduce the chemical usage, which is great for avoiding an overdose that could cause a pollution hazard. Furthermore, this active dosing control method is cost effective and is therefore able to save the business money. So what happens to the Deep Moor’s site water run off? The Devon Moore site’s run off ends up re-entering the watercourse and eventually makes its way to the River Torridge. However, before the water’s discharged into a local stream, it must enter a treatment process that incorporates a flocculating dosing system that is reliant on the performance of two Partech Turbitech monitors. Operators based at Deep Moor have seen a significant increase in the effectiveness of the flocculent dosing system, which has been reported to produce the highest level of accuracy to date. Whether it’s an unusually dry summer or an arctic winter, the system maintains its efficient and accurate performance. At a recent Innovation Exchange with the Coal Authority—hosted by the world-renowned British Water—Partech’s unique turbidity designs were of great interest. The Innovation Exchange sees ideas from a variety of companies rated on a red, amber and green traffic light system. The green light means that the door’s open for further discussions and Partech were lucky enough to be one of only a handful of companies to attain it! You can find out more about the Turbitech sensors, here.